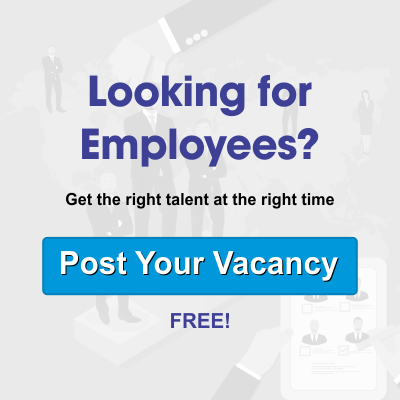 With such a growing demand of business outburst in the Middle East, companies are always looking for the best candidates for their new job vacancies. It is rather hard to get along with the right ones, as there are thousands of applicants to choose from. It is during such instances when you need to catch up with the reliable headhunters middle east for the right help. Catch up with us at Alliance Recruitment Agency, and choose the best team for immediate help. We have the best Middle East headhunters, waiting to help you. Get along with the right headhunters in the Middle East, within affordable rates. We offer services within a span of 3 to 4 weeks, which is quite fast. So, if you have an emergency vacancy and you need candidates soon enough, contact us. We will approach the candidate from our side, and will not wait for them to respond. That makes our recruitment service a bit faster. You can rely on us for the incredible cost-effective option. Our services will not burn a hole in your pocket. Whenever you need help from the best Middle East headhunters for finding the right candidates, you can always choose us. We are here to offer you with the best help, as and when asked for. Our team is the best, and with experience to work in our kitty, for sure. So, grab our help now, without wasting time. Read: How do I get a job in Dubai or the Middle East?